Golf is made more fun in a city of top tourist attractions and endless festivities. The Negros Occidental Golf and Country Club in Bacolod City is among the most friendly and accommodating golf clubs around. The championship course itself is fairly flat with winding fairways over 6,197 yards. Its water hazards, hills, mounds and matured trees ensure a fun play for golfers. 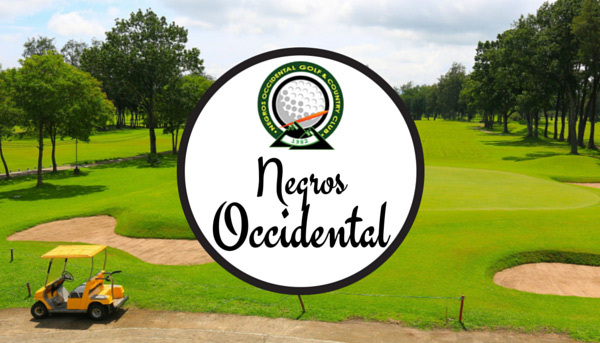 Negros Occidental provides a unique challenge that make the course extra challenging. Why? The unpredictable winds and generous greens that can be hard to read! The difficulty of this course makes it exceptionally sought after by competitive golfers, but still proves to give a most pleasurable round of recreational golf. Tennis courts, swimming pools, and putting green are all available right at your service. The main restaurant in the clubhouse keeps hunger at bay and the showers and locker rooms make sure all golfers can stay fresh. 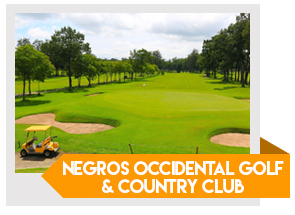 Tip for Tourists: You can still play at Negros Occidental Golf Country Club by booking directly with GolfPackages. Fill out the form to your right and get your free quote today.